When you’re a parent, it seems like you’d be willing to do anything for your child. It is natural to want to prepare them for the world, train them to be smart and strong, protect them from threats, or even secure the best college education money can buy. But if recent events tell us anything, it’s that the inclination to do whatever it takes to give your child an advantage can go terribly wrong. 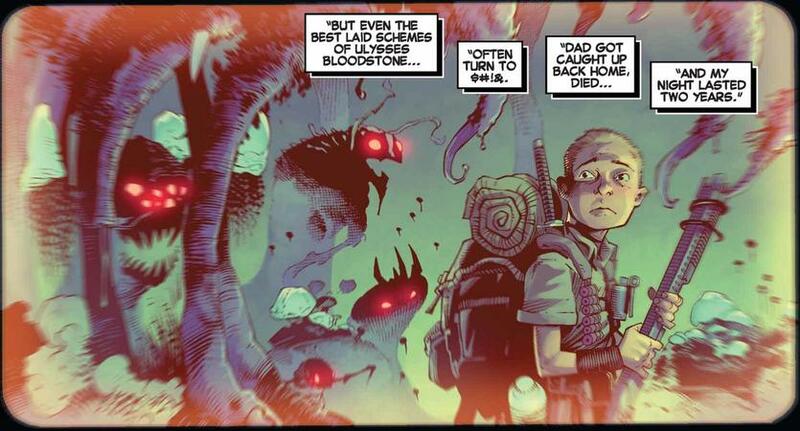 With that in mind, let’s take a look at some very questionable decisions made by parents in the Marvel Universe that were intended to help their kids, but ended up causing even more trouble. It can cause a real identity crisis when you discover your parents aren’t who they appear to be. But it is downright world-altering to realize they are Super Villains who run Los Angeles, commit sacrificial murder (under the guise of a charity event), and have plans to bring about the end of humanity in the service of deities called the Gibborim. 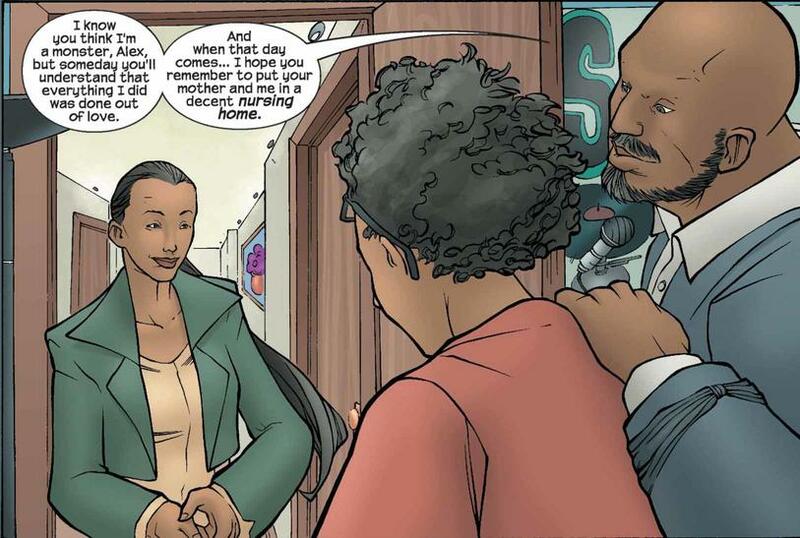 Still, the six Runaways at least had the benefit of having parents who appeared willing to sacrifice themselves so each of their children could be a ruler of the empty Earth utopia. The rules of parenting must be different on Asgard, even if you can kind of see where Odin comes from sometimes. 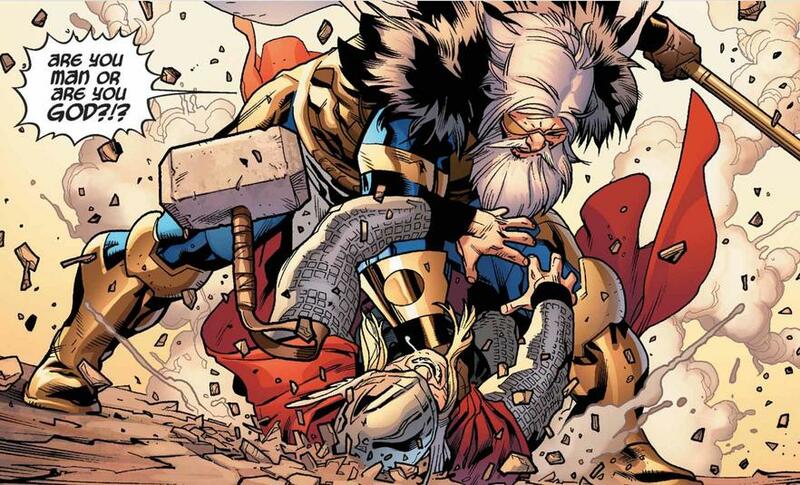 Depowering his son Thor, wiping his memories, and exposing him to magical attacks as Dr. Donald Blake was a Hel-uva way for Odin to teach a lesson of humility. Odin also meddled in Thor’s love life by forcing Jane Foster to undergo unwinnable trials to prove her worth as a mate to his son and sending Enchantress to seduce Thor away from her. Perhaps one of the more misguided moves by Odin as of late was in FEAR ITSELF. To protect his son from the prophecy that Thor would die at the hands of the Serpent aka Cul, he beat up his son, made him unworthy, and imprisoned him. That’s some twisted Asgardian logic there. The master of magnetism is also a master of manipulation when it comes to being a dad (even though that parentage has come into question a few times). Granted, Magneto has had a tragic past, and his desire to preserve mutantkind is not in-and-of-itself villainous. But his war against humanity leads to somewhat problematic parenting. He thought he was doing right by his kids, by recruiting them to the Brotherhood of Evil Mutants, or Acolytes. But instead of being a good dad, and making healthy choices, he instead created warriors. Training your adopted daughter to become a living weapon and the deadliest woman in the galaxy is one idea of an education. But Thanos saving Gamora, the lone survivor of the Zen-Whoberis race, is ultimately a selfish maneuver meant to further his own goals. 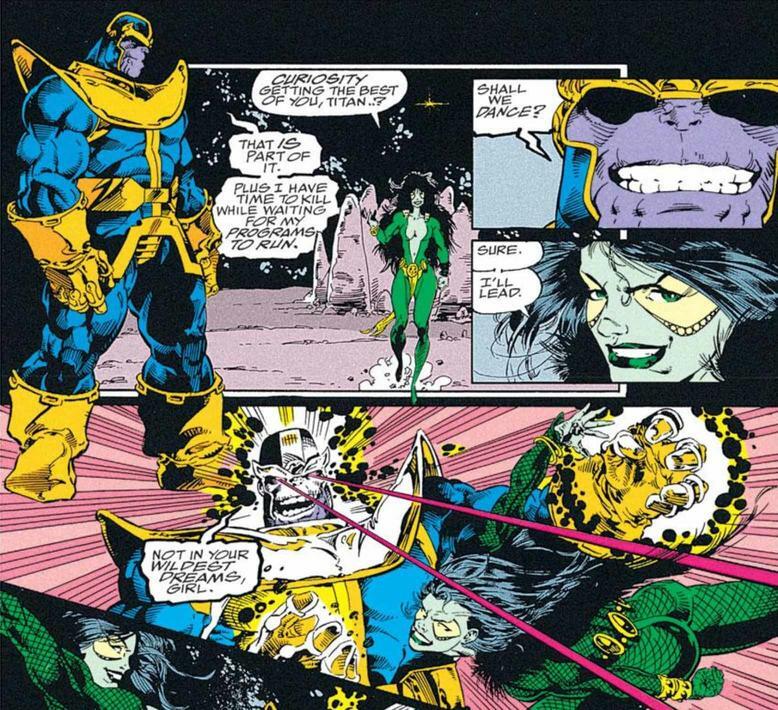 The Mad Titan's homicidal version of homeschooling ends up backfiring on the father/daughter dynamic when she realizes dad is a bad guy. 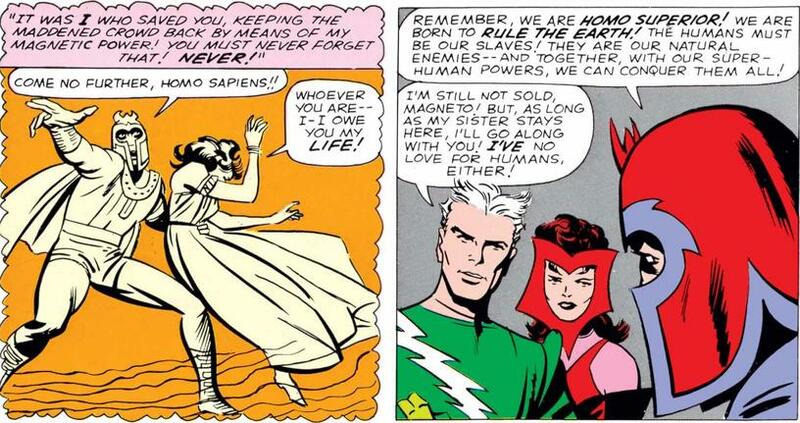 Plus, pitting her against sister Nebula does not exactly make for loving familial bonds. Keep watching Marvel.com for more stories about your favorite characters!